Few people in the world can afford to pay the entire cost of a new home upfront, which is why banks and other financial institutions offer home loans. Also known as mortgages, those loans let you make monthly payments to pay off the money you borrow and the interest charged on that loan. If you can’t get approved for a mortgage, try using a few easy tips. When you apply for a home loan, the lender looks at your credit history and credit score first. Your credit history contains a long list of all the money you borrowed in the past, but it also shows your total debts, medical bills and if you had a foreclosure or a bankruptcy. Your credit score is a three digit number based on your ratio of debt to credit, any defaults on your account and any issues you had in the past. If a lender denies you for a mortgage, get your credit score up before you apply again. Even something as simple as paying off more of your debt can increase your score by a few points. Eliminating bad debts and removing any mistakes from your credit report can also help. Applying for a loan with a cosigner is another option for those with poor credit. The lender will put more weight on the credit score of your cosigner than the lender does on your own credit report. You want to find someone with a close connection to you and someone who has a good credit score. Your cosigner agrees to pay back the loan if you default on that loan. The loan will also appear on your cosigner’s credit report, which means you need to find someone willing to take a chance on you. After applying for a loan, the lender looks at your credit history, your income and other factors to determine how much money you can borrow. Applying for a more expensive home might result in a rejection. 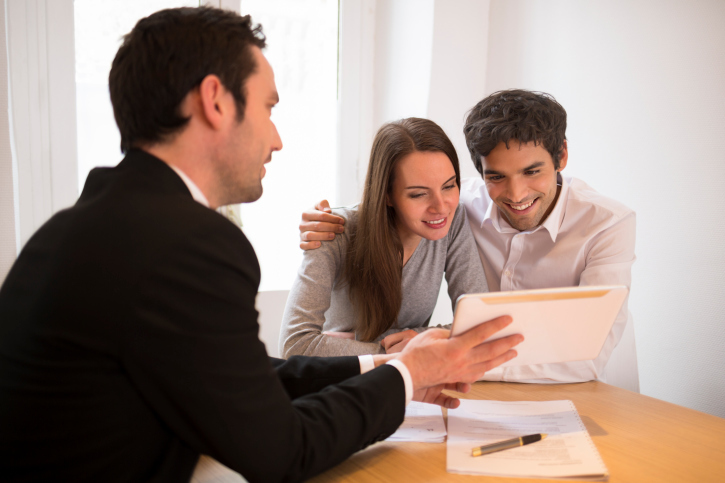 The lender can determine that you cannot afford to purchase that home, but applying for a home that costs less might help you get the loan you need. It’s possible for you to obtain a mortgage that helps you pay for the home of your dreams. Applying with a cosigner, improving your credit and looking at cheaper homes might help you get that loan. This entry was posted in Home Mortgage Tips and tagged Mortgage Financing, Mortgage Tips, Pre-Approvals by BJ Kirkpatrick. Bookmark the permalink.